SUBSANTIAL REDUCTION! 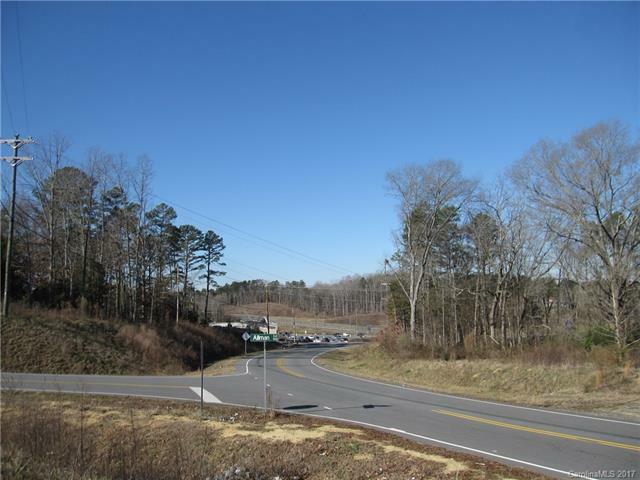 Desirable 2+/- acres with NC Hwy 73 road frontage & US Hwy 49 visibility via 73/49 interchange. 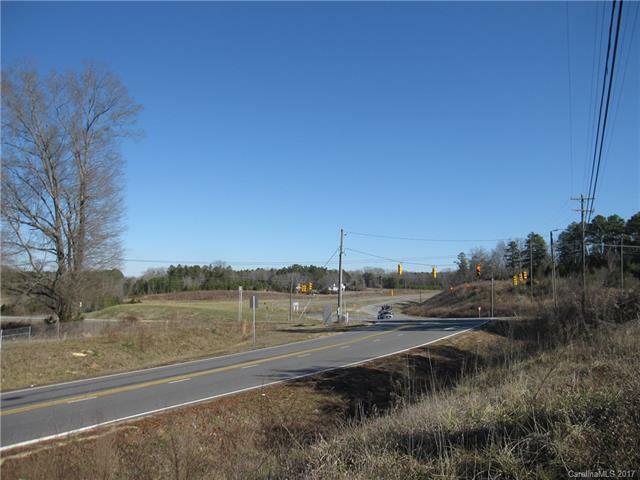 Parcel sits between Food Lion Shopping complex & new Family Dollar/Domino's Pizza w/neighboring Barringer Trace Apartment complex presently leasing. Ability to combine several smaller tracts. 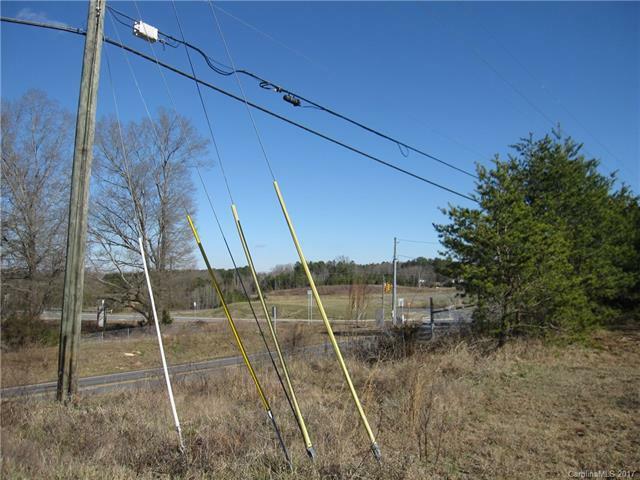 High traffic count & ripe for commercial development! 1963 Ranch/basement dwelling on premises is given no value & sold "as is". 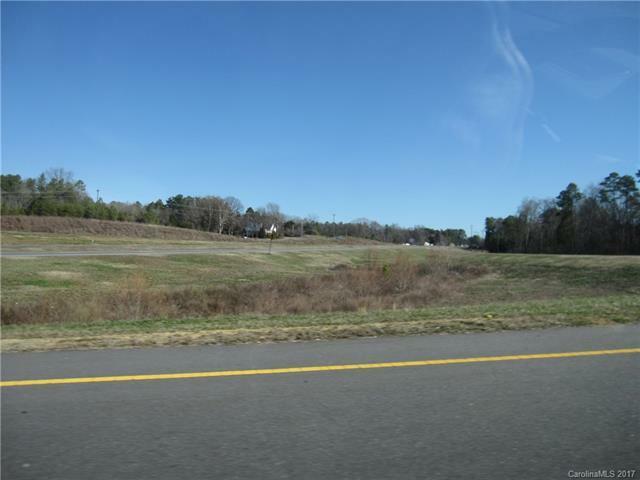 Also, listed under Lots/Acres/Farms within mls. Residential zoning.